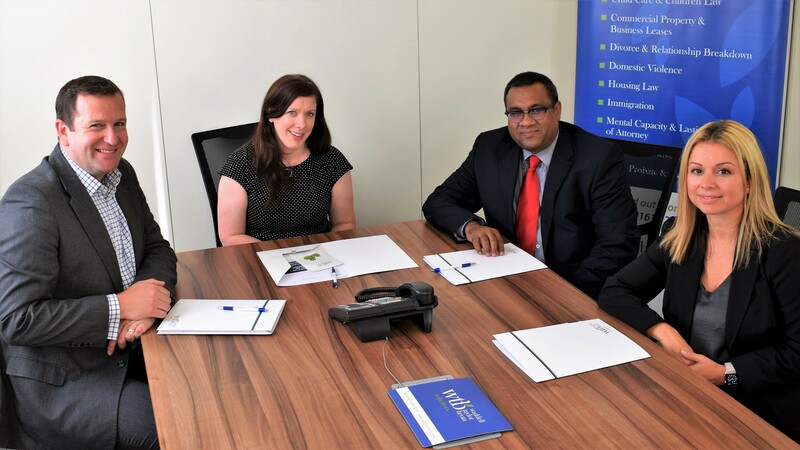 Rachel Evans, now a newly qualified (NQ) Solicitor, and the growing Immigration team at WTB Solicitors are celebrating the completion of her training contract. Rachel was the firm’s first trainee and has been retained by the firm as her career progresses. After gaining a wealth of experienced as a Senior Immigration Caseworker with WTB, Rachel is now a newly qualified Solicitor and specialises in immigration, asylum, nationality and EEA free movement law. Upon qualifying, I asked Rachel a few questions to further understand Immigration as an area of practice and why she is passionate about this area of law. I would like to share with you her answers. Q: Why did you choose Immigration Law? Rachel advises on personal immigration and business matters, and has particular expertise dealing with complex Human Rights family applications and appeals. Q: What do you see as future difficulties and challenges to the Immigration sector? A: “Immigration Law is a political football and has been for many years. This means we are constantly subject to the whims of the government at a particular time and the public mood which is often in the direction of less immigration and fewer people being allowed into the country. This means the law is changing on a constant basis and resulting in the immigration rules in all areas, whether family reunion or work permit and student visas more difficult to meet. Having already accumulated a variety of experiences in many different cases, Rachel provides her clients with legal advice and assistance with applications to UKBA from both within and outside the UK, to giving legal representation before the Immigration and Asylum Chamber Tribunal. Q: As NQ, what are your favourite parts of being a solicitor? And, what do you find most difficult? Q: As the first WTB trainee to qualify, how did you find the training and support at WTB Solicitors? Q: What do you think it takes to be a successful Immigration Solicitor? 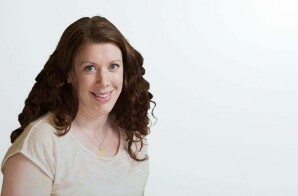 As a dedicated legal professional, and now a newly qualified Solicitor, Rachel continues to provide a high quality of service to all her clients and prides herself on ensuring a thorough assessment and attention to detail in every case.